The number of Portuguese progressive rock albums is a mighty small one, and despite the occasional rarity, this album and those by the great Tantra are practically the only to have surfaced from this country (sounds of collectors screaming "Whaaat? You missed Los Raritas Progressiva Ridiculoso!!!"). This is yet another in the overpackaged overpriced album size CD series of Art Sublime (although thankfully there is a cheaper jewel box alternative), and one that initially I was not very fond of. 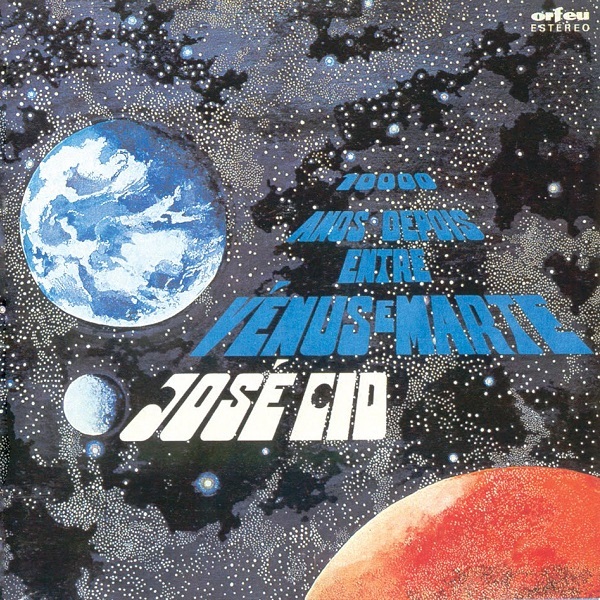 Cid is a pretty famous Portuguese musician who made a progressive concept album in 1978 as well as a rare single which are both packaged here together and sounding very good. The style is very similar to the French style with lots of string synth and Mellotron and a very simple melodic style. At first it sounded like another Pink Floyd/Pulsar clone with a lack of depth, but over time the album's subtleties show up and I stated to warm to the album's beautiful melodies. In all, this won't appeal to the fan of complex and dazzling prog rock as it's very straightforward melodically and has few deviations from 4/4 rhythms. Atmospherically its really well done with loads of Cid's keyboard sounds, and a really nice spacey feel that works well as a concept. Fans of spacey French symphonic rock should really like this one.